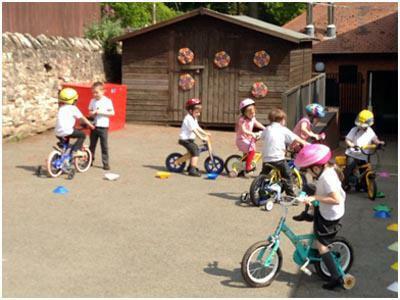 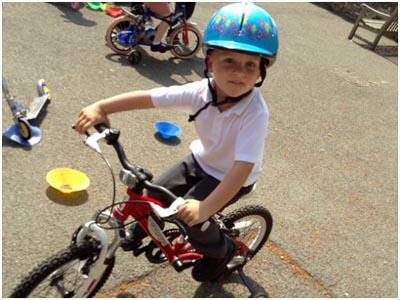 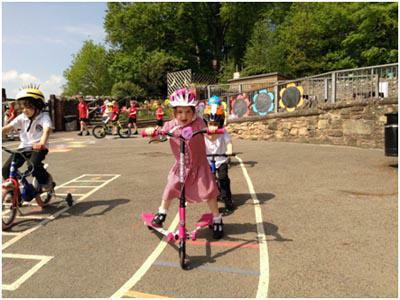 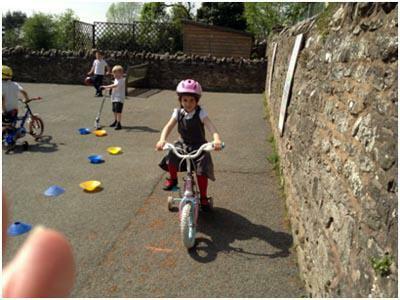 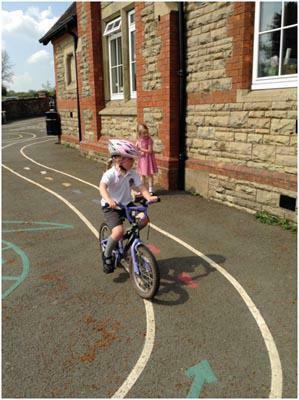 Reception really enjoyed their bike afternoon on 12th May. 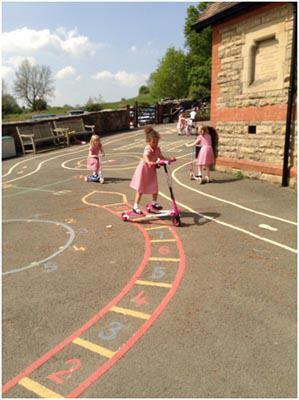 They avoided obstacles and brought out of their comfort zone going down the ramp and up the hill. 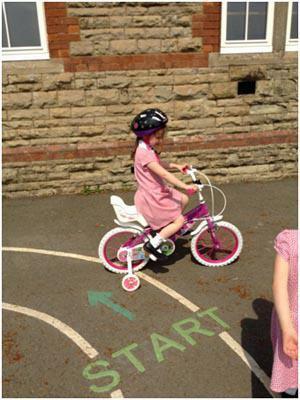 Seeking challenge and taking risks.